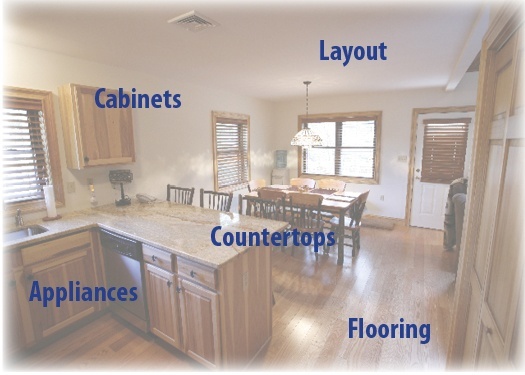 One of the major considerations in building a new custom home is how you plan to set up the kitchen. There’s probably not a more important room in the house when it comes to setting the tone of the home. And it’s arguably the most used room in your entire home. It’s kind of a big deal!